This is a full brick home w/3 bedrooms, Dining Rm, Kitchen with a breakfast area, 2 full bathrooms. 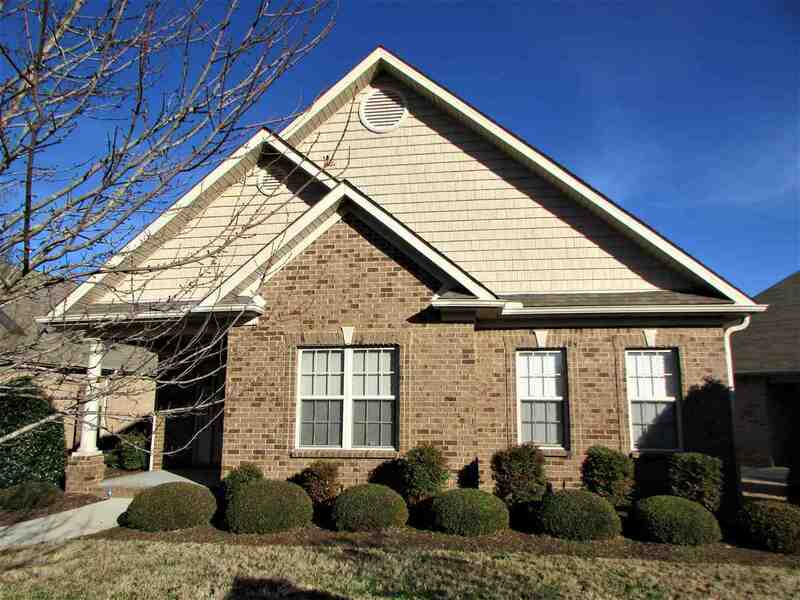 It has an open floor plan with lots of hardwood flooring, oversized great room that opens to kitchen and dinning room. Great home for entertaining. Enjoy peaceful mornings on covered Patio off of great room. Isolated master suite with glamour bathroom.The roof has 30 year architectural shingle and were put on the home in 2012, the appliances will stay with the home.